First introduced in 1958, Stren fishing line has been known for its strength, dependability, and innovative technology. The complete line of Stren products includes superlines, fluorocarbon lines and monofiliment lines to fit any application. 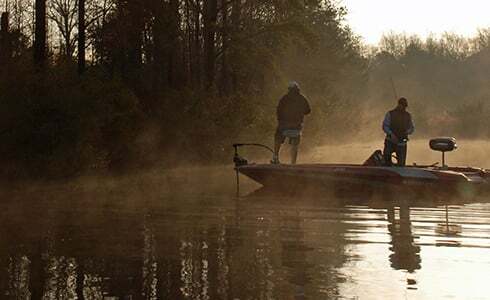 Factors like line stretch and limpness can make or break your day, which is why Stren line maximizes each for the type of fishing you're doing. Why Buy Your Stren Fishing Lines from ALFC? 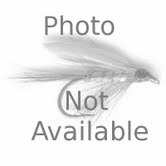 Why Buy Your Spro Lures from ALFC? 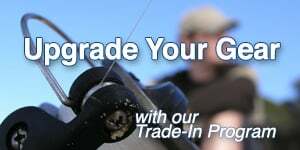 An industry leader in quality, precision-manufactured fishing jigs. Jewel lures are computer designed to specific shapes and measurements, our molds are build from high-grade aircraft aluminum and cut to exacting specifications.